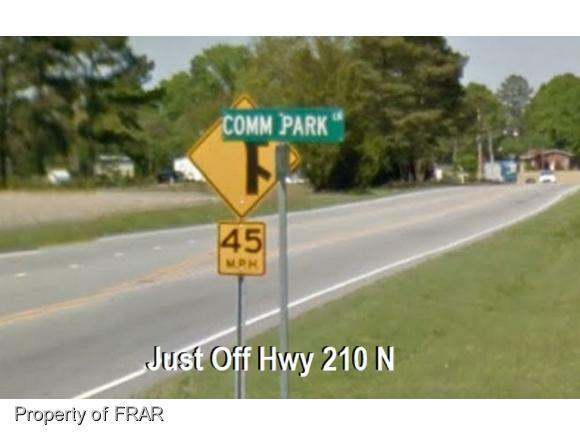 -210 Commercial Park is located off of Hwy 210, just south of Angier. 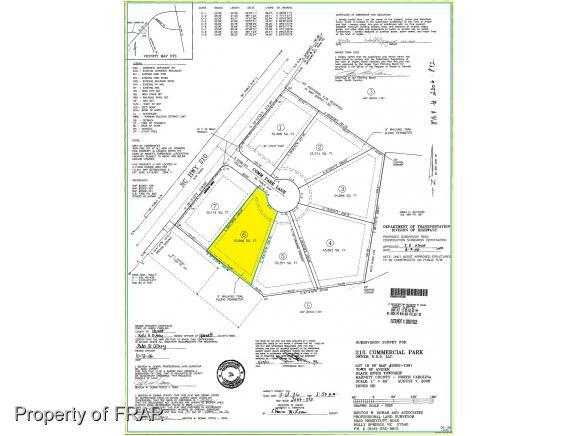 Offering 2 commercial sites, ready to build. 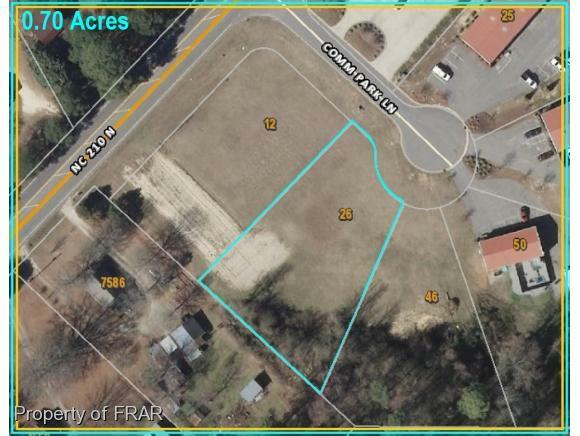 Easy access, convenient to Raleigh/Durham/RTP. 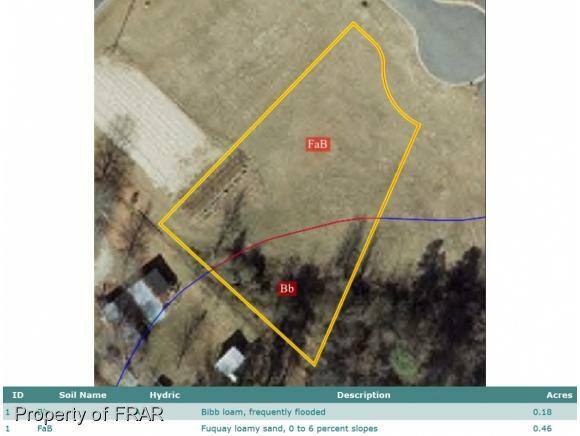 Current site is vacant land, have builder available if looking for build to suit. Investors welcome!